Many parents are aware that children need to eat a balanced diet with plenty of nutrients to support their growth and development. But one of the most essential nutrients for general wellbeing is something you can’t get through the diet. 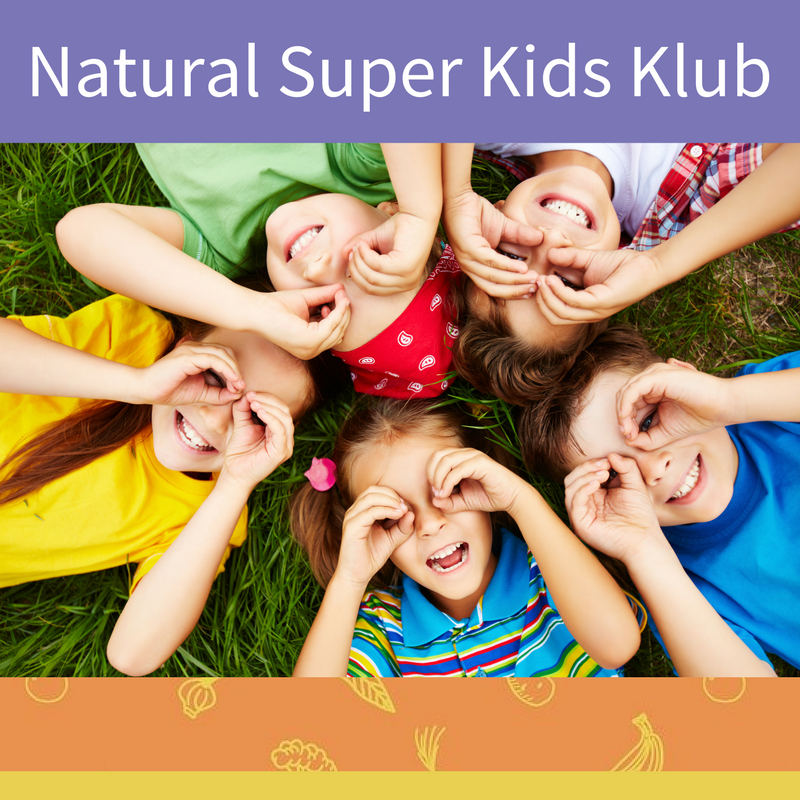 So if you want to raise healthy, happy kids, it’s crucial to understand the importance of vitamin D for children. 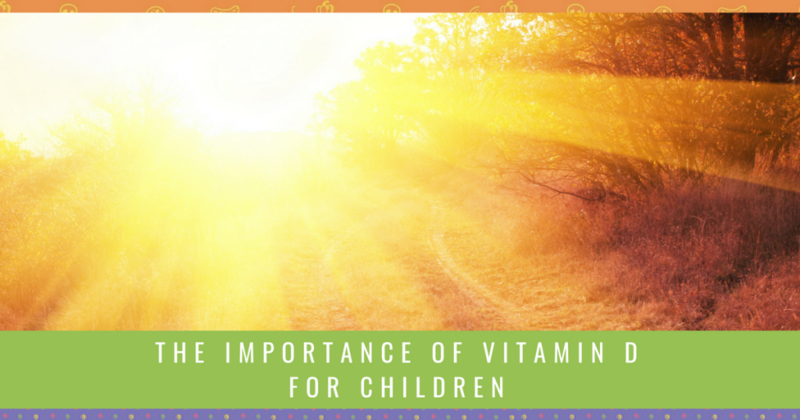 Watch the video or continue reading below to find out more about the importance of vitamin D for children. Vitamin D was once just thought as a nutrient for bone health, as it works with calcium to maintain bone mineralisation. However, recent research has uncovered more and more functions that require vitamin D. In fact, vitamin D is now classified by many experts as a pre-hormone, as it has many hormone-like effects throughout the body. The main way that our bodies access vitamin D is the sun – the skin synthesises vitamin D when exposed to UVB rays. Unfortunately, low vitamin D levels are increasingly common, even in sunny countries like Australia. Why is low vitamin D a common issue these days? There are a few reasons that both children and adults are vitamin D deficient. One is the modern lifestyle. Adults and children are spending more time inside, and less time playing outdoors. This is reducing the exposure to UVB rays, and so many people are simply not producing sufficient amounts of vitamin D.
Another is the increased awareness of sun safety. It’s important to be cautious of sun damage and skin cancer, but many of us have become too cautious. Using sunscreen and covering up all the time has significantly reduced exposure to UVB rays and vitamin D production. What can affect vitamin D levels? All of these factors can affect how easy it is to maintain good levels of vitamin D. A fair-skinned child who lives in Queensland and plays outside a lot is more likely to have sufficient vitamin D. But a darker-skinned child in Adelaide who doesn’t spend much time outdoors is at a high risk of deficiency, especially over the winter months. Vitamin D is essential for the immune system in a number of ways. It is required for innate, or general, immunity. This first line of defense protects us from microbes like viruses and bacteria. Innate immunity requires vitamin D.
One study showed that newborns with low vitamin D are more likely to have ear infections or respiratory infections in their first 3 months. The vitamin D levels of newborns depend on Mum’s levels during pregnancy. This is one of the reasons why it’s important to maintain good levels throughout pregnancy. Another study showed that kids who had vitamin D supplements throughout winter had a 58% reduced risk of the flu. So if your child is frequently sick over winter, it might be time to look at increasing their vitamin D.
Another way that vitamin D can support the immune system is by supporting a healthy microbiome. 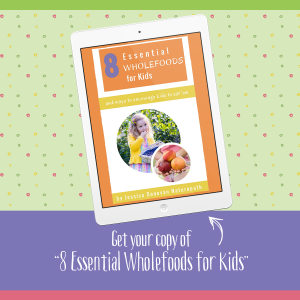 Gut health is essential for a balanced immune system, particularly for children. One interesting study has actually shown that high doses of vitamin D can alter the gut flora and increase the diversity of bacteria. The greater the variety of bacteria, the healthier you are likely to be. So good vitamin D levels can even support a healthy tummy. Vitamin D is also essential for regulating the immune system. A child’s immune system is still trying to find the balance in what to react to. This is why children are more likely to experience allergies, eczema and asthma. Vitamin D can not only protect and prevent these conditions, but is also beneficial for treating them. In asthma, supplementing with vitamin D could reduce the rate of attacks and even the need for hospitalisation. Children with eczema that worsens in winter, or atopic dermatitis, could also see benefits by boosting vitamin D levels. Food allergies are a common issue for many children. One Australian study found that children who were vitamin D deficient were 3 times more likely to have a food allergy, and 10 times more likely to have multiple food allergies. It is important to note that all of these conditions have many contributing factors. Vitamin D isn’t a cure, but it can be a therapeutic treatment for many. Neuro-developmental conditions such as autism, ADHD and sensory processing disorder are on the rise. It used to be one or two kids in every school with a neurodevelopmental diagnosis, and now it’s one or two in every classroom. The exact role of vitamin D in these conditions is still being confirmed, but it is a nutrient to consider. Supplementing with vitamin D could improve symptoms in ADHD and autism. Mothers who already have children with autism are less likely to have another child with autism if they supplement with vitamin D throughout pregnancy. Vitamin D is also essential for mental health. Deficiency is linked to high levels of inflammation, which can have devastating effects on the nervous system and brain. Much of the research suggests that vitamin D plays a critical role in conditions like depression and anxiety. So to optimise the development and growth of your child’s nervous system and brain, you need to be aware of their vitamin D status. Now you understand the importance of vitamin D for children, you might want to know if it’s an issue for your child. The only way to test vitamin D levels is with a blood test, which is not easy when it comes to kids! But if you have a child with any health issue that may be affected by vitamin D, it may be worth getting them tested. It’s also important to monitor your own vitamin D levels if you are planning on falling pregnant in the future. I recommend getting your levels to at least 80ng/ml before conception. 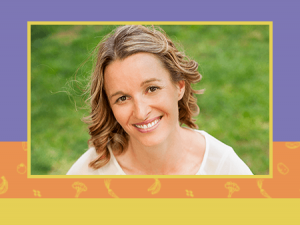 If there are any autoimmune issues, you may want to aim for up to 100ng/ml. Given the health implications of low levels, it’s easy to see the importance of vitamin D for children. But how can you boost their vitamin D levels safely and effectively? Here are a few tips to get you started. Vitamin D isn’t found in many foods. But you can add small amounts of vitamin D into the diet by including oily fish, eggs and butter. Some foods are fortified with vitamin D, but the quality of added vitamin D can vary, so I wouldn’t recommend it as the main source. 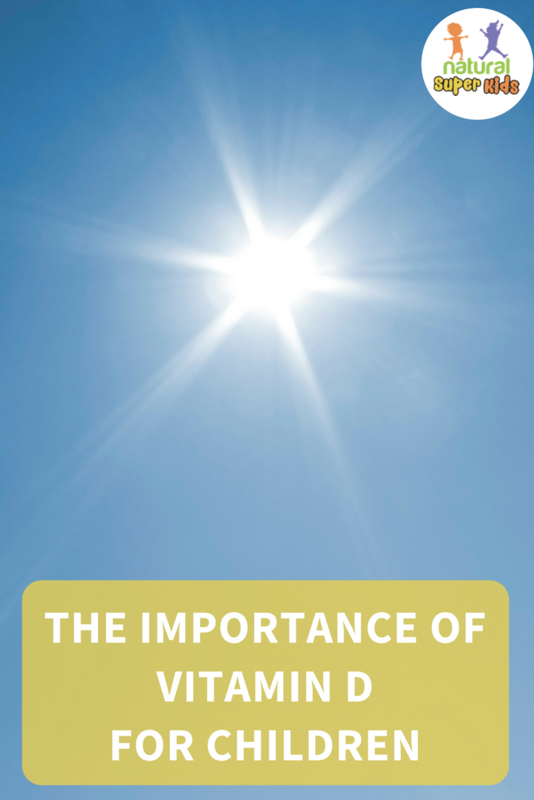 To support vitamin D levels, you need to take a balanced approach to being sun-smart. We obviously don’t want kids getting sunburnt. But it is important to expose them to the midday sun, particularly during winter, as this is when UVB rays are strongest. The ideal exposure time depends on your location and climate, but 30-60 minutes is a good time to aim for during the colder months. In summer, 5-10 minutes may be all you need, particularly on hotter days. Supplementing may be needed in some cases, particularly for kids with health concerns or those who live in colder climates. It’s important to find a high-quality D3 supplement that is stable. Supplements that use vitamin D2 are far less effective for boosting vitamin D levels compared to vitamin D3. As a general rule, 400-500IU per day is a good therapeutic dose for kids between 5-12 years old. For a healthy child, a good quality multivitamin with vitamin D may be enough. However, you do need to be careful when supplementing with vitamin D. It is fat-soluble, which means the body can’t easily excrete it when there is too much. If you think that high doses of vitamin D are warranted, make sure you work with a qualified practitioner to find the right dosage. The importance of vitamin D for children is just one of the many topics I talk about in my weekly Facebook lives. Make sure you are signed up for notifications about my Facebook lives. That way, you don’t miss out on important info about supporting your children’s health.